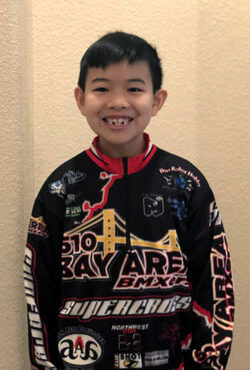 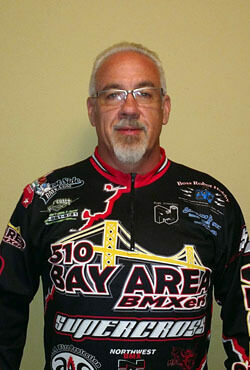 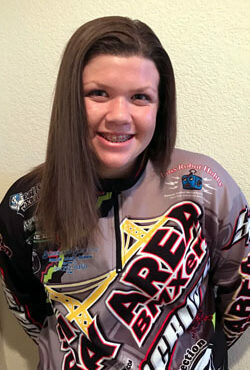 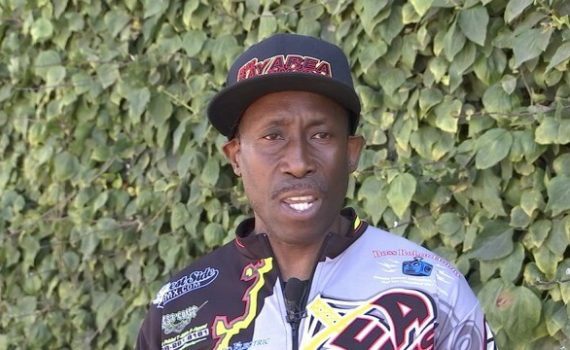 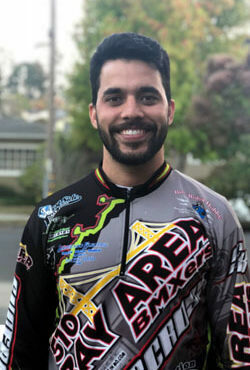 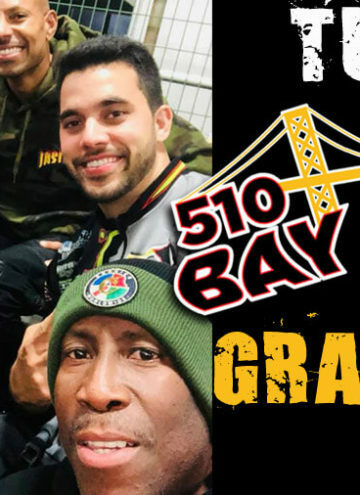 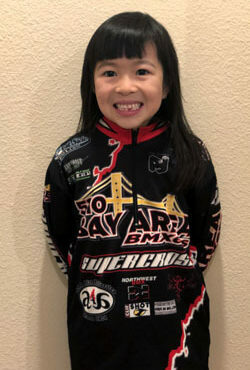 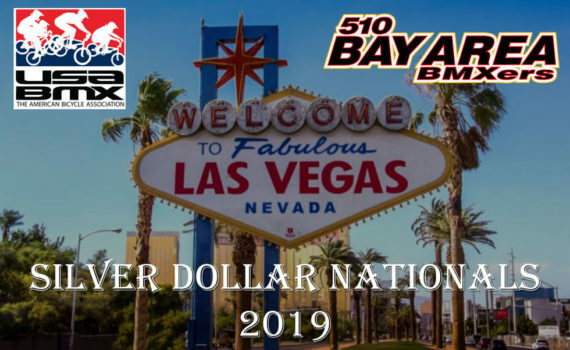 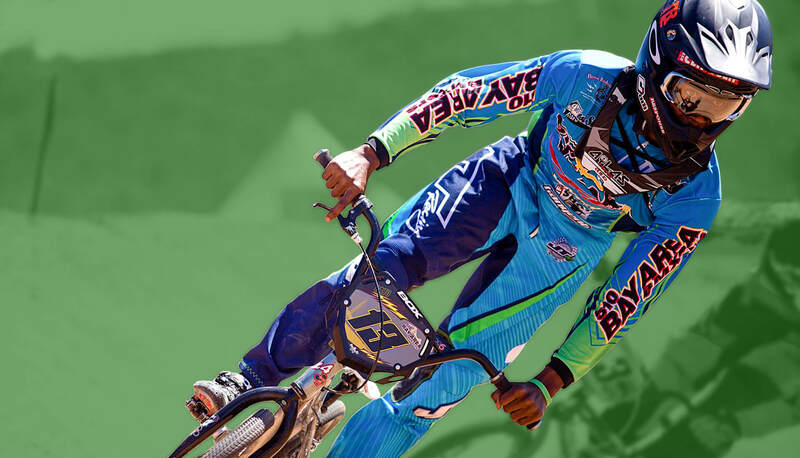 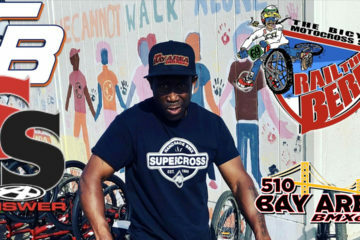 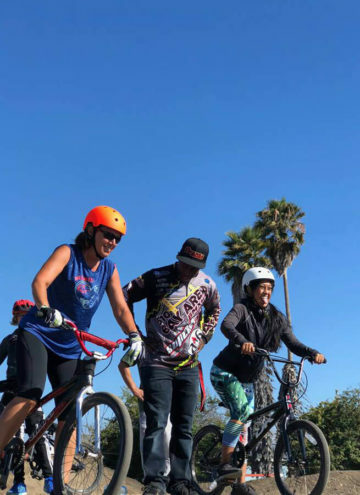 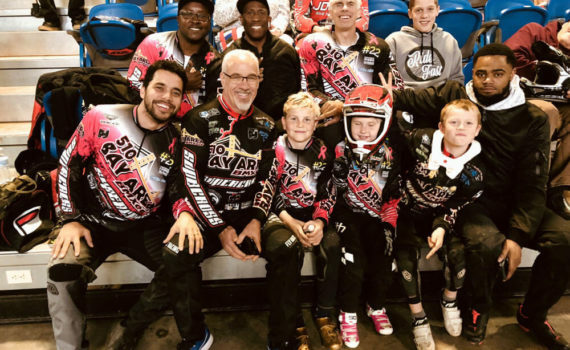 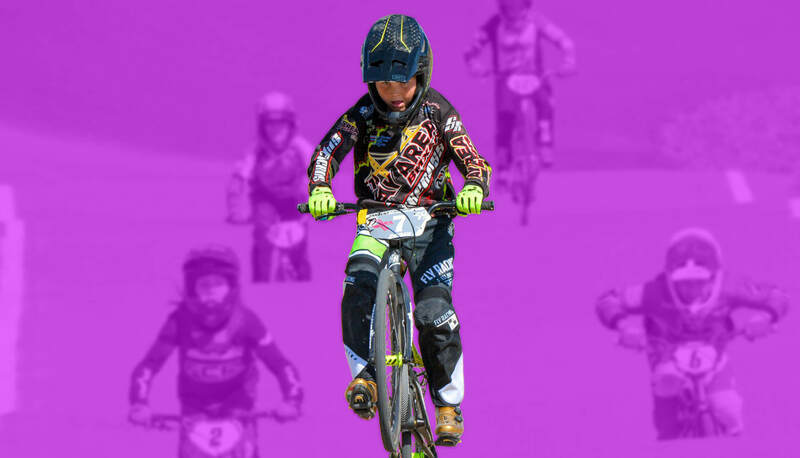 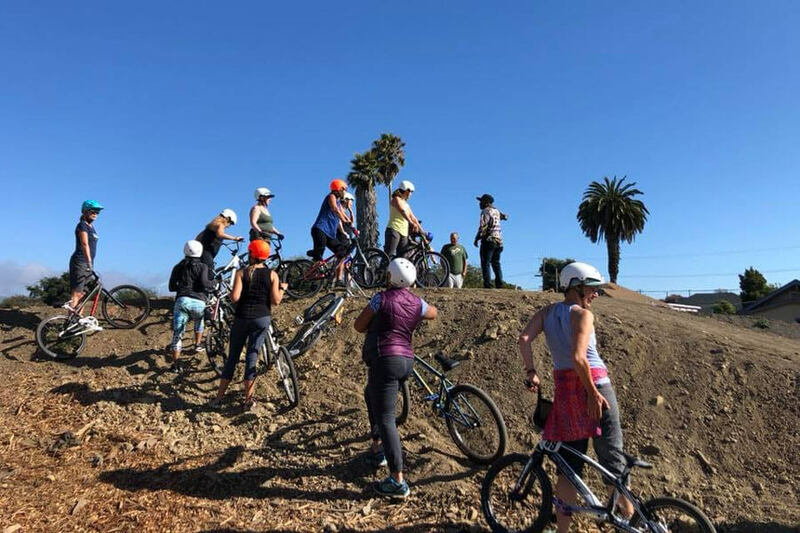 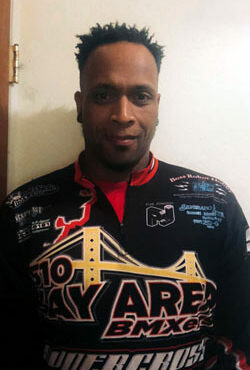 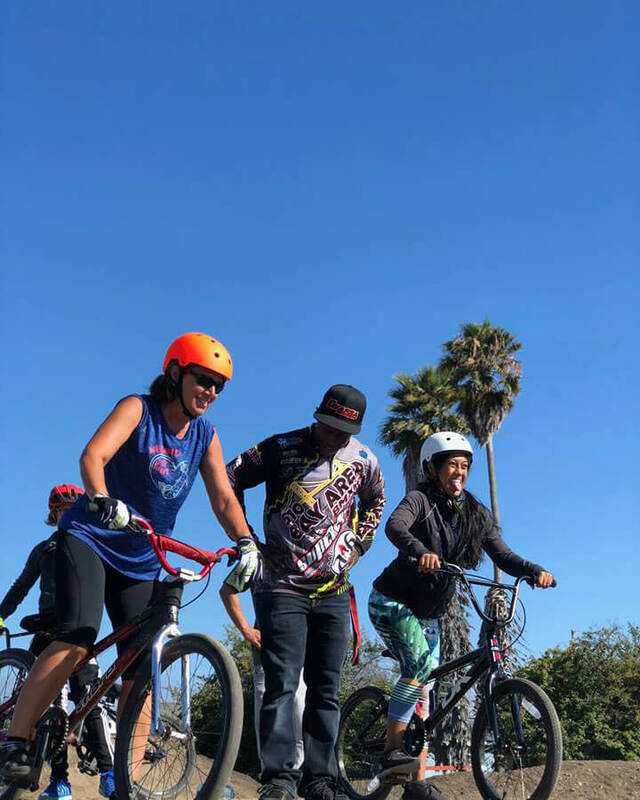 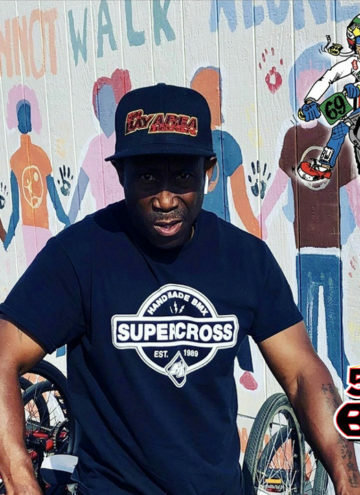 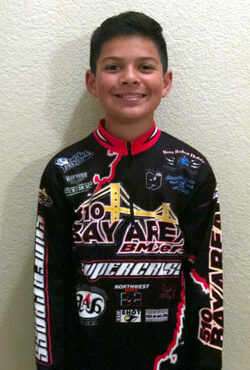 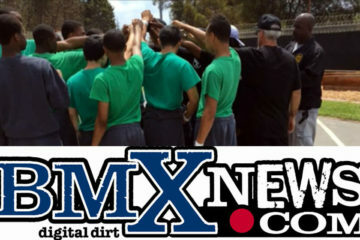 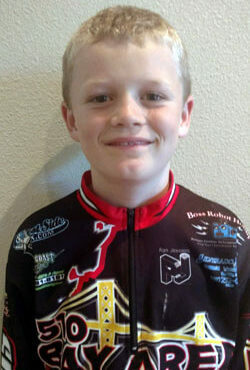 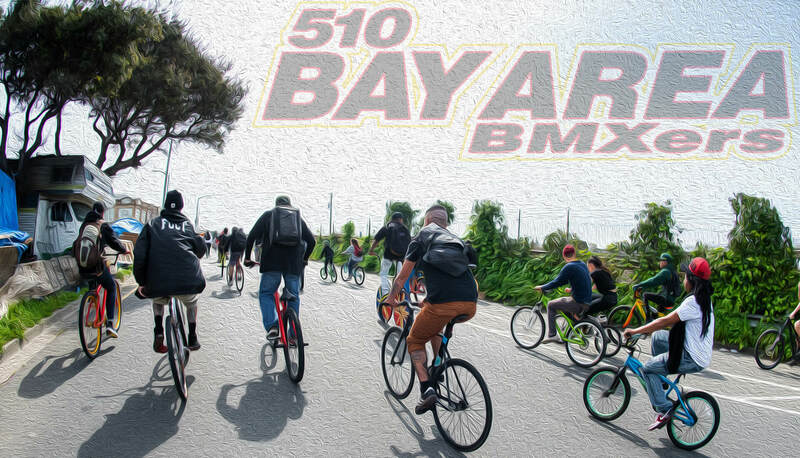 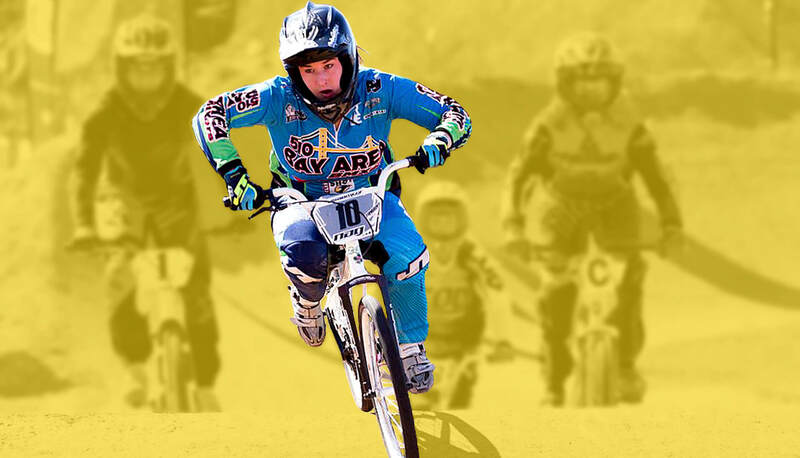 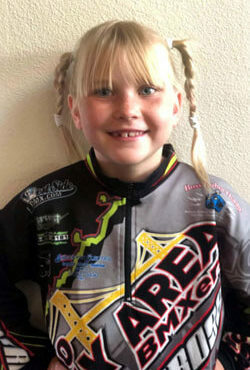 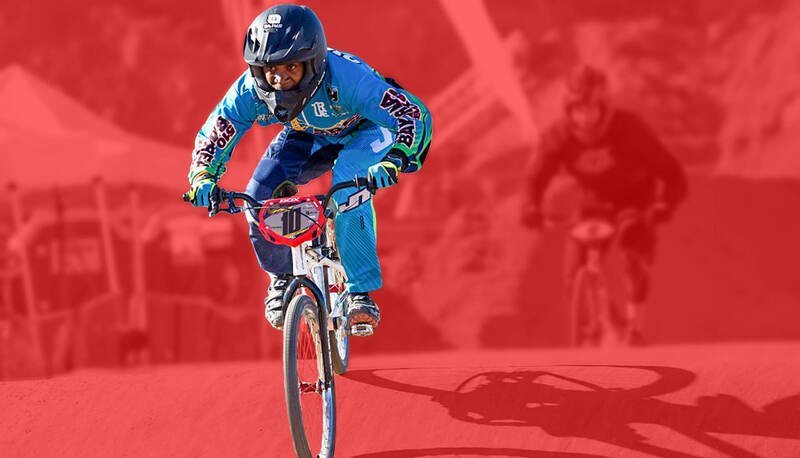 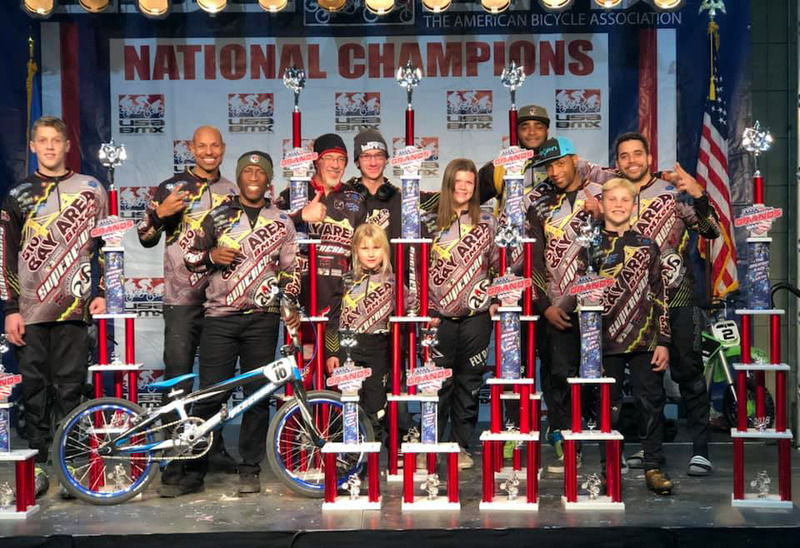 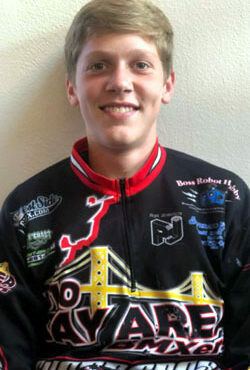 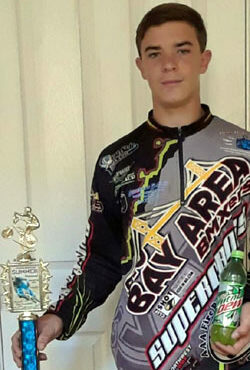 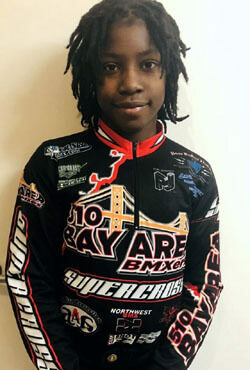 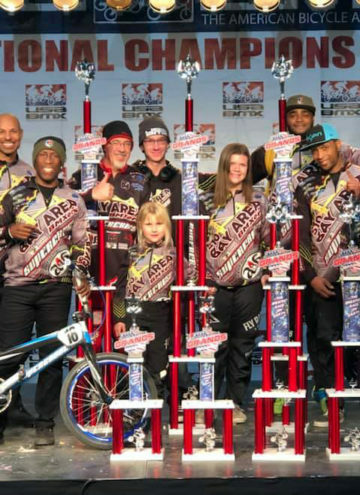 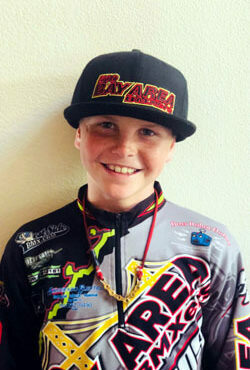 Show your support for Bay Area BMXers! 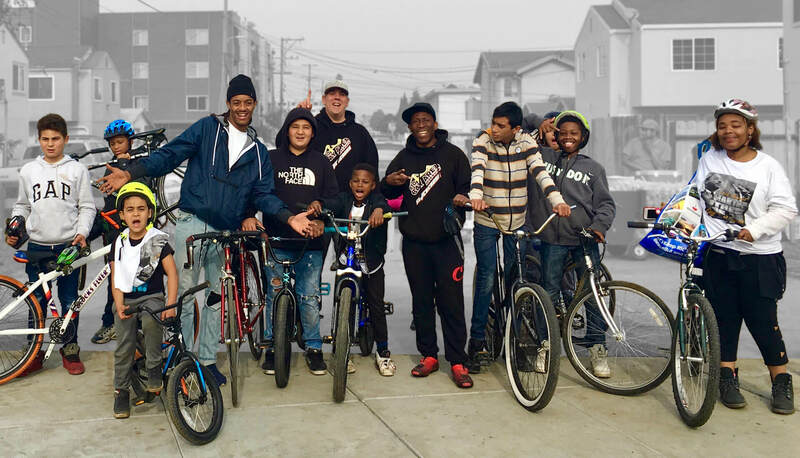 Help get more bikes to kids who need them. 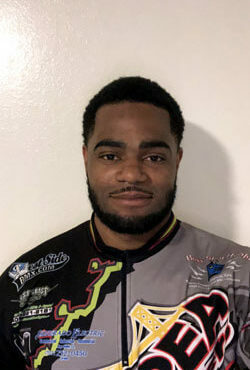 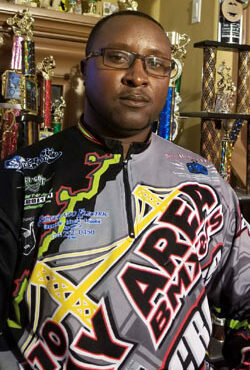 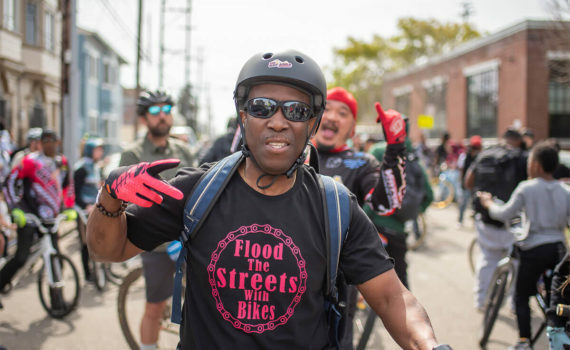 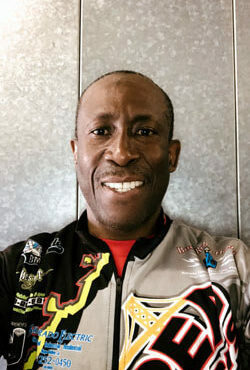 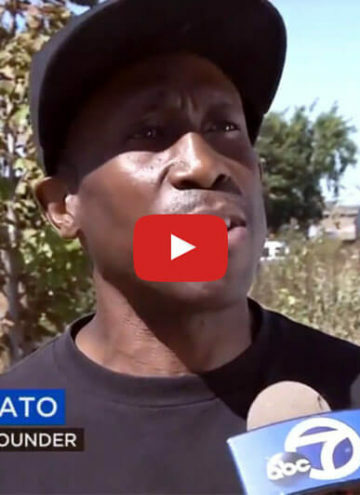 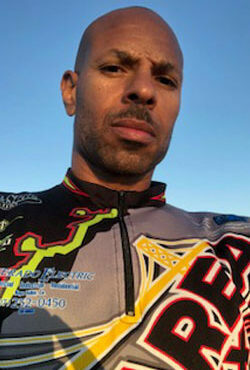 Support Howard Cato’s Flood the Street With Bikes campaign. 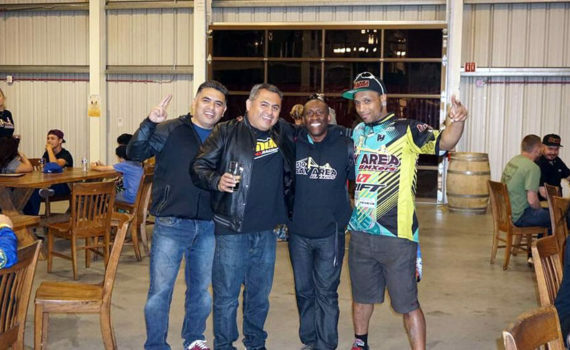 Beers for Gears II Fundraiser! 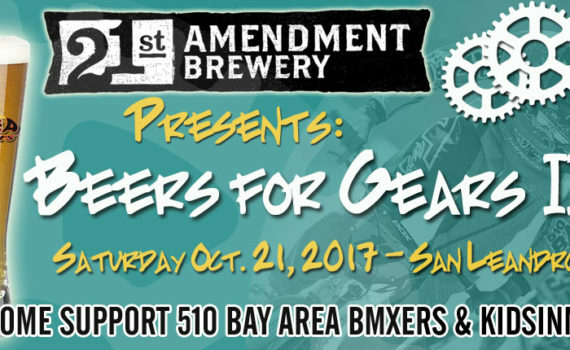 Bay Area BMXers invites you to join us for our second annual “Beers for Gears” fundraiser! 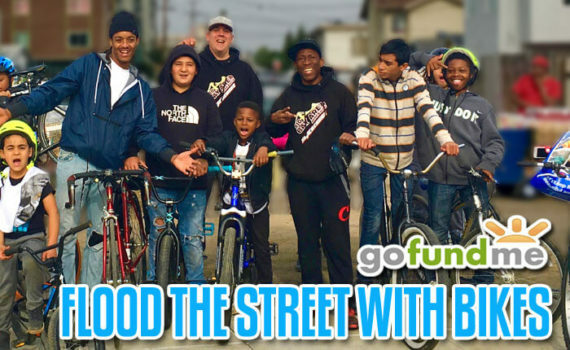 Check out highlights from our recent Beers for Gears Fundraiser on May 9th, 2016! 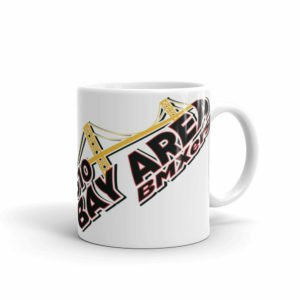 Start your day with the BAB logo coffee mug! 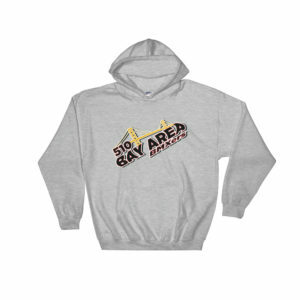 BAB logo hoodie in various sizes and colors. 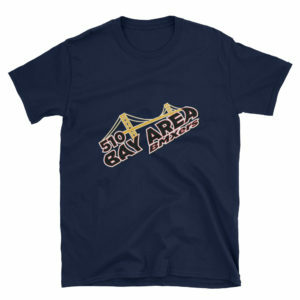 BAB logo shirt in adult sizes. 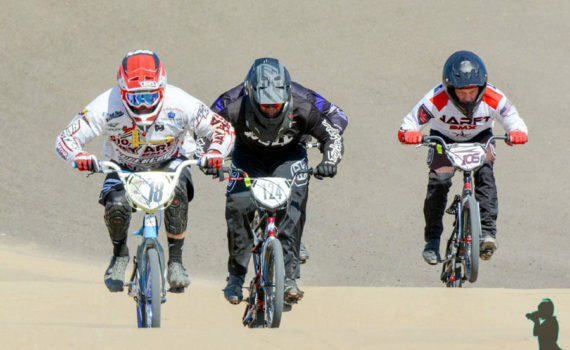 Black, white or navy.